For the last 3 years the group pictured here has been the core group behind the ball. We have other volunteers who help, too and we appreciate all of them so very much. 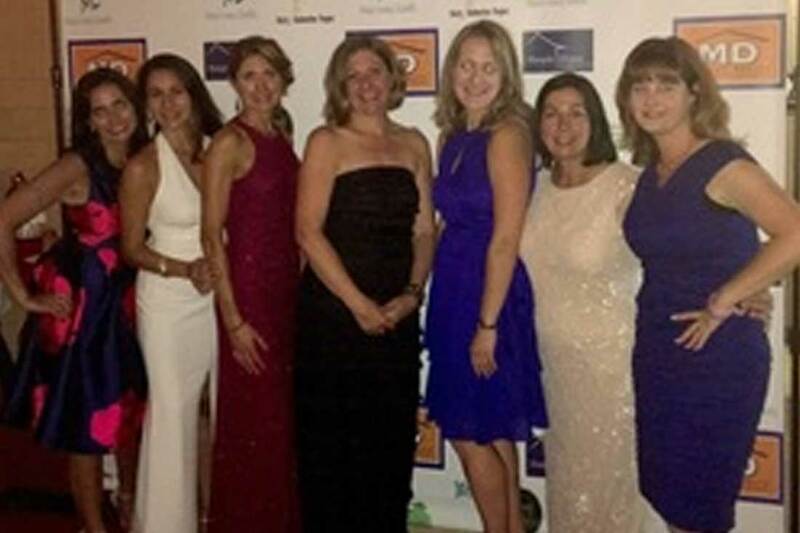 This group of women shows up to every meeting and serves a very definite role in putting together the event. I honestly am unsure what would happen if one of them decided to move on and volunteer in another capacity or for another organization. Each one brings something very unique to the table but also is totally and completely invested in the event. It is our baby. We have made it what it is and we watch it grow with pride. If you saw us outside of a meeting, you probably wouldn’t put us together as such a cohesive group but we are one. We get along very well but we also likely drive each other crazy. We have such a rhythm at this point and we know what to expect. We laugh about each of our quirks but those quirks make us and the ball what we are at this point. There is genuine friendship, some eye rolling, laughter, frustration at times but a commonality that holds us all together. We all believe in this event because we all care deeply about making a difference in the lives of families facing pediatric cancer. So, to this group, it isn’t just an event or about money being raised but also friendships being made, lessons being learned and making a difference together as a team. Thank you ladies, this event is you. It is your hearts, your time, your love and your passion. Thank you for showing up week after week, day after day for this event, these families and me. 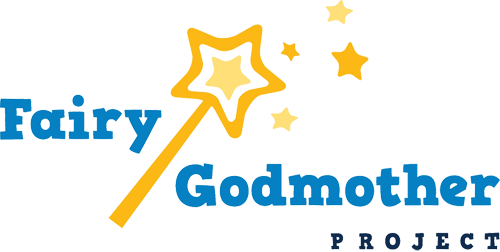 Fairy Godmother Project is what it is today because of you. Please don’t ever forget how much your time, energy and hearts matter to what we do every day.